“For me, the major problem is not writer’s block or plot issues or anything structural involving the novel; I generally don’t have problems with those once I start, and with this new novel, thankfully, I didn’t have any real issues starting. “No, the problem is that the Internet is an attractive nuisance. And not just in the sense of that it distracts me when I need to be writing. No, as I get older, I find that actually plugging into it before I do any novel writing scrambles my brain enough to make it hard to get any appreciable progress made for the day. I think this is a combination of me getting older and the Internet just plain doing a better job of angrying up the blood or otherwise distracting me. I also think it also has to do with a certain amount of habituation, i.e., if I’m checking email, by brain just goes “Oh, we’re on the Internet now,” and just fires up those parts of my brain that work on the Internet. These do not, by and large, correspond to the novel writing parts of my brain. When the prolific notice an obstacle to their productivity, they fix it. Perfectionists, in contrast, try to fix themselves. A perfectionist’s “plan” for meeting his deadline would typically involve berating himself for being lazy / uncommitted / undisciplined / etc., and then resolving / hoping / praying to somehow do better tomorrow. I myself can do short, easy pieces (like this post) on an Internet-enabled computer, but I do my books and other complex work on a “vanilla” computer from which the Internet, games, and other distractions have been stripped. It’s hard not to get sucked in, so if you can go straight from breakfast (or whatever other event precedes your designated writing time) to your writing computer you can get a nice productivity boost. 1) Keep your Internet computer in a relatively inaccessible location (e.g., basement, guest bedroom, closet) so you don’t encounter it as often. 2) Time your breaks. The Datexx Miracle Cube timers, available individually or in a package of four, are my new favorite thing. I keep one near my Internet computer just to make sure I don’t get sucked in. 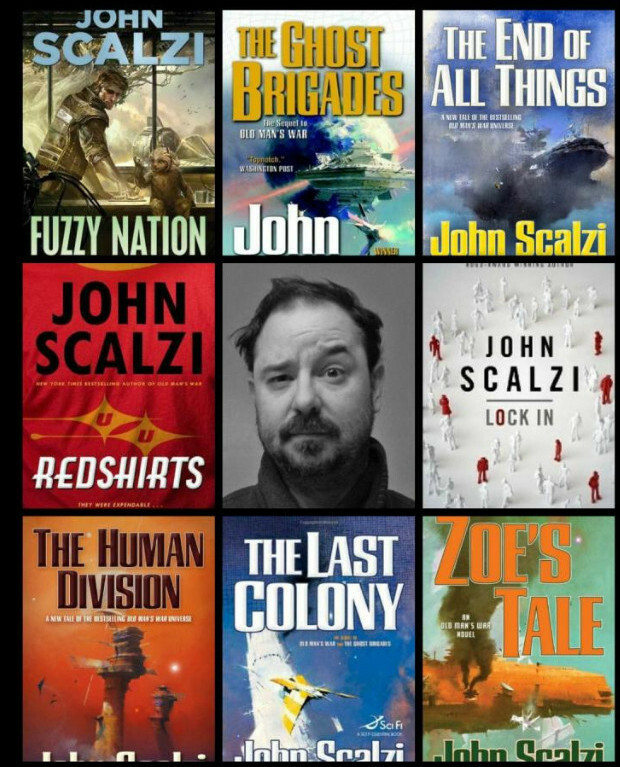 For more of John Scalzi’s time management, social media, and career tips check out my exclusive interview with him.